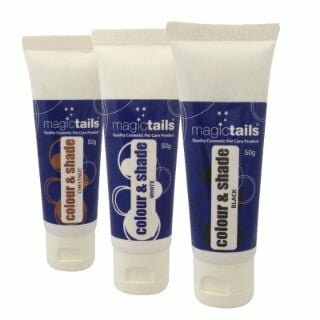 The Magictails® range is designed to make grooming easy, you will save time and end up with that professional look, whether it is for a show or just part of your grooming routine. 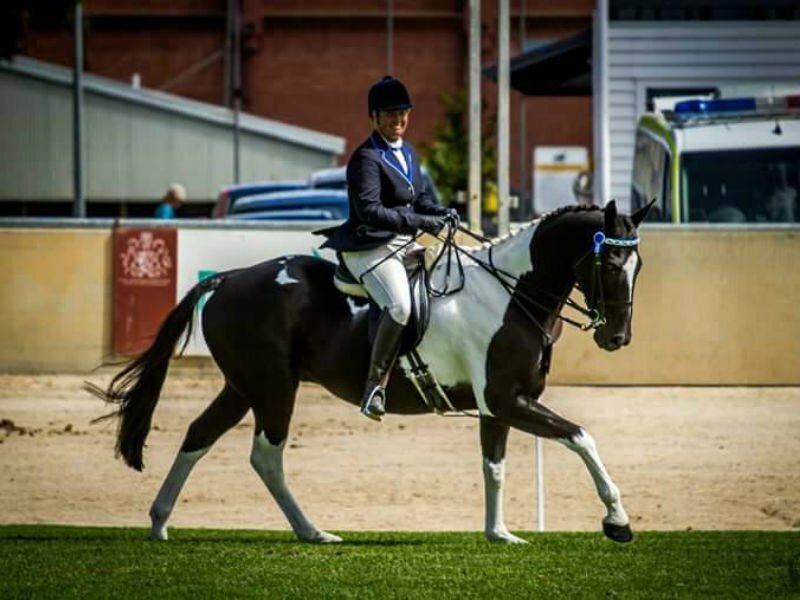 Each product has been scientifically formulated by two of Australia’s leading cosmetic chemists and tested by professionals and groomers in the horse and pet industry. Water-based formulation that has been designed to be used on dry hair or clean damp hair. Shine serum is a grooming aid formulated to be used on domestic and show animals to maintain the coat, mane and tail. Has been formulated to give white/whites and deep blacks and is suitable for domestic and show animals of all types. Can be applied to a finished style or to aid in the combing/brushing of the coat or hair. Intense Moisturiser designed to deeply nourish, delivers ultimate replenishment to dry, tired paws. 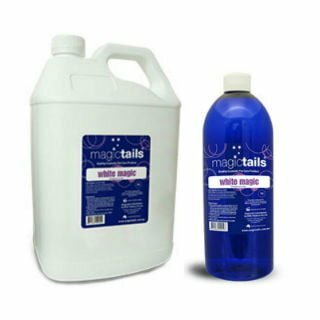 Check out Your Local Stockists for Magictails® Products around Australia. 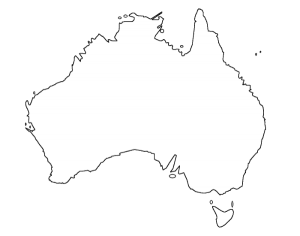 Animal Industry Business with and ABN – can apply for Wholesale Prices. Contact us for any further details, assistance or information. I love your products! The strong hold spray for my plaits, purple shampoo for white whites and the serum for beautiful knot free tails. Great before and after from Naomi Puppoose Pet Boutique. 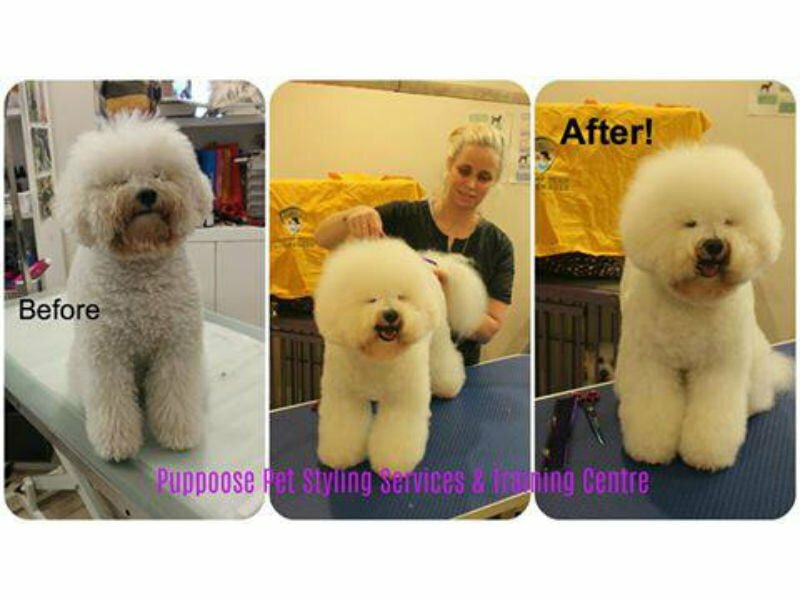 Naomi used Magictails Magic Wash and Shine Spray on this Bichon.